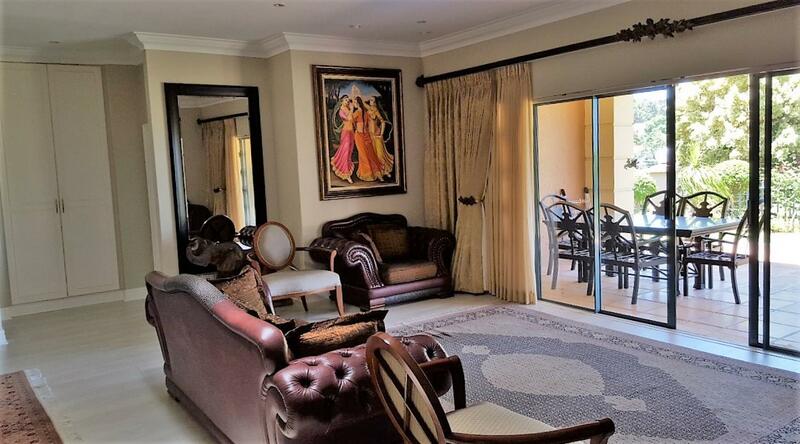 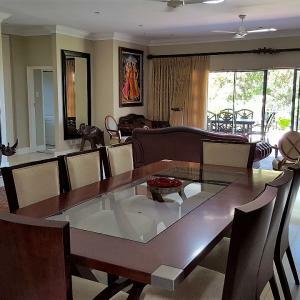 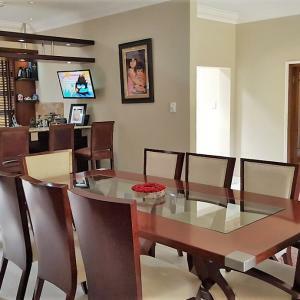 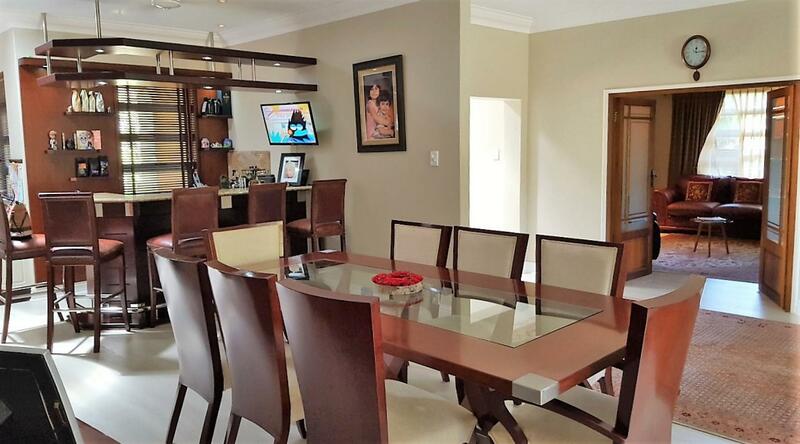 Executive lifestyle choice in exclusive complex, elite Southbroom – 4 Bedrooms – R3,9m The elite coastal village of Southbroom is a village of exceptionally high calibre homes modeled round its two main features, namely the golf course and the Indian Ocean. 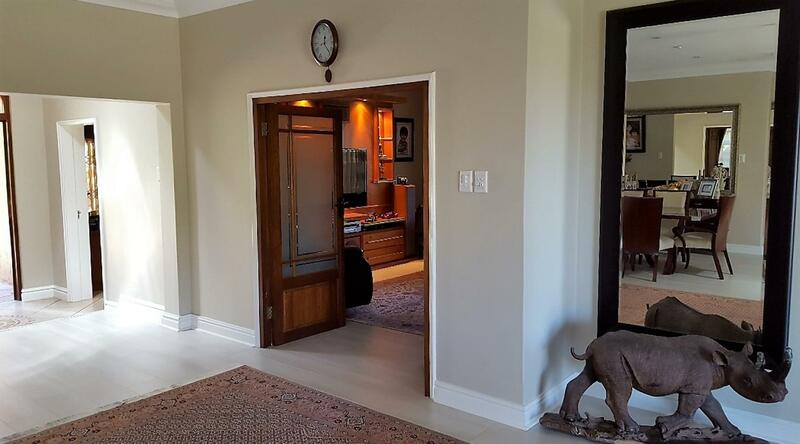 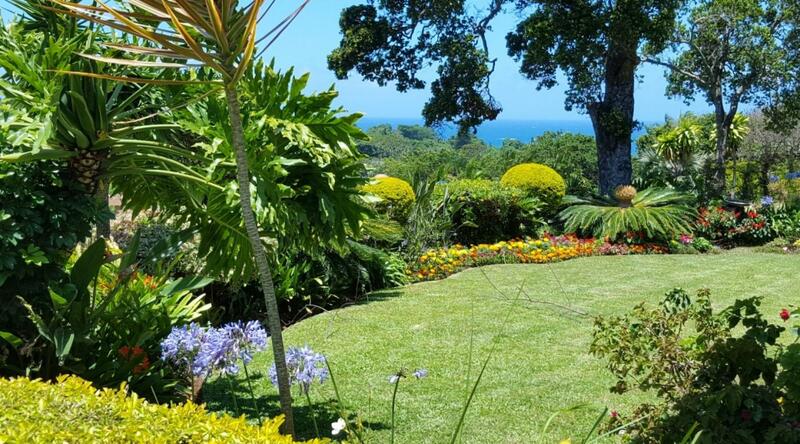 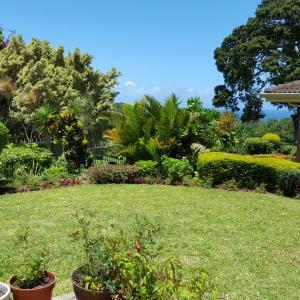 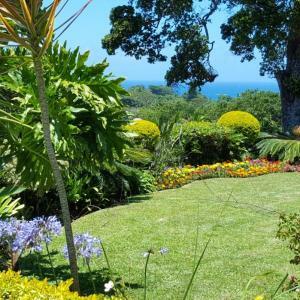 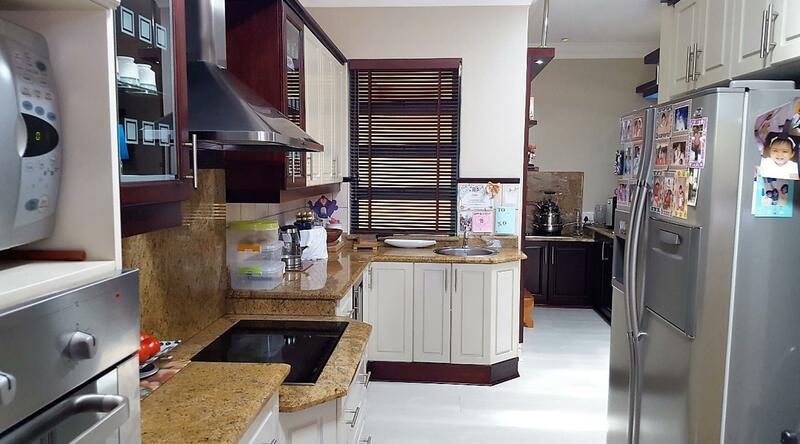 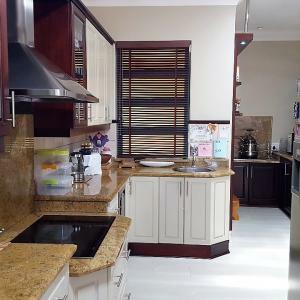 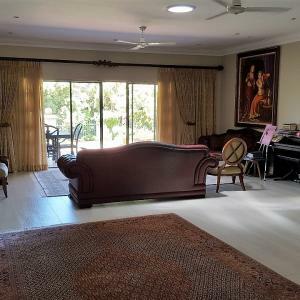 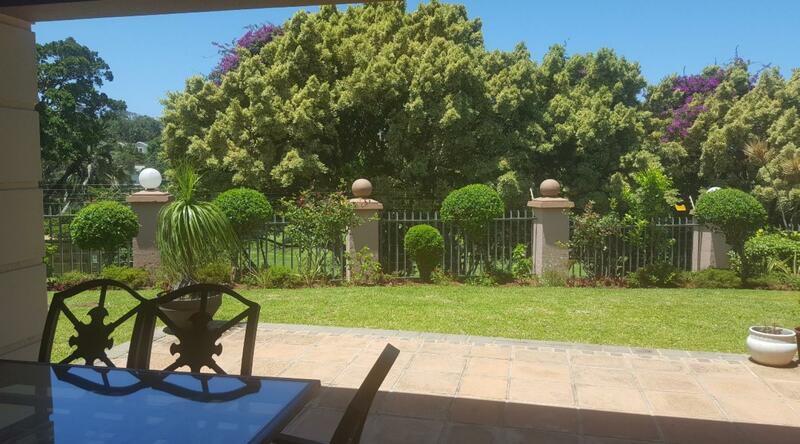 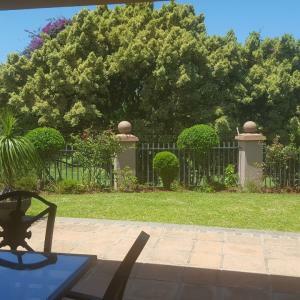 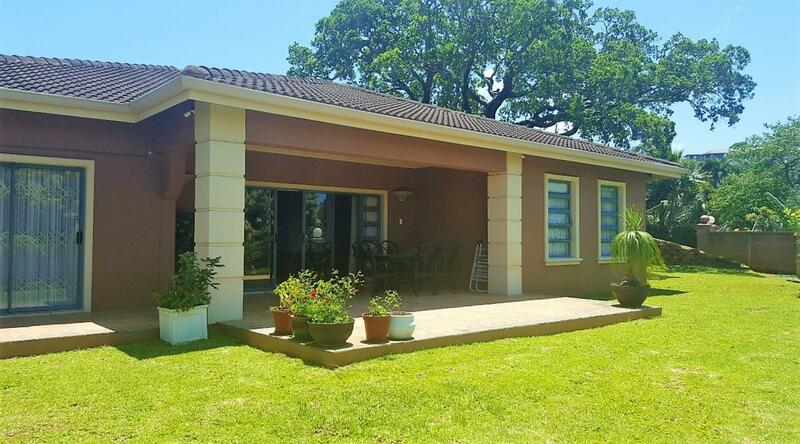 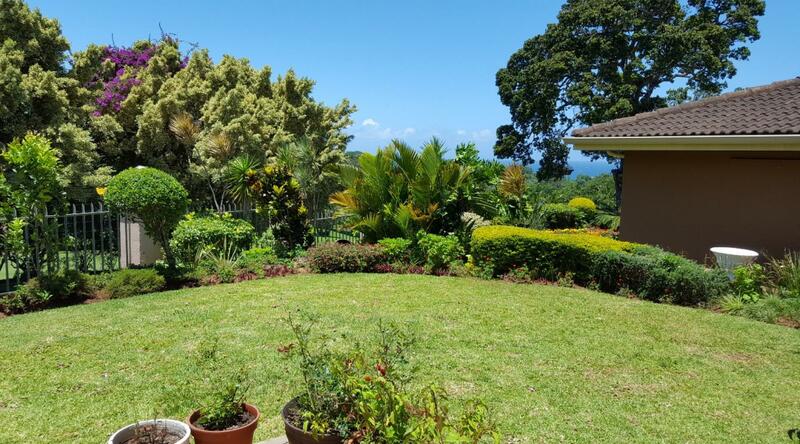 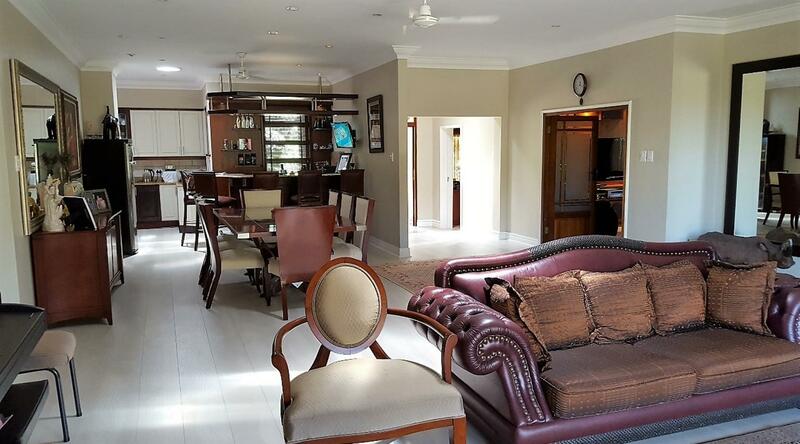 This particular unit is facing the 10th hole of the Southbroom Golf course and boasting lovely ocean views. 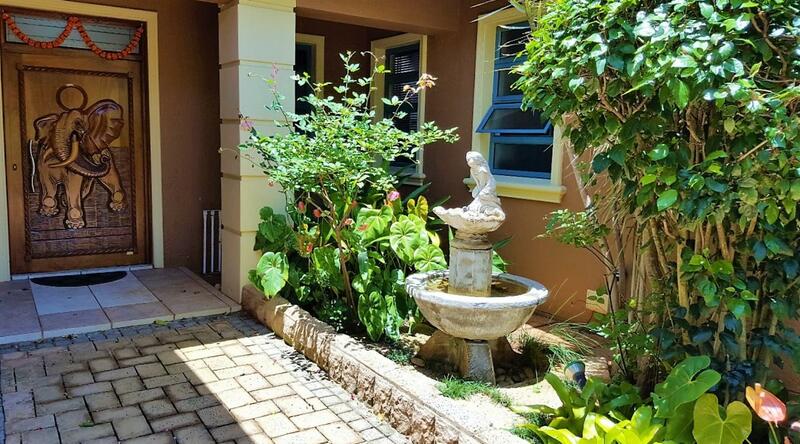 From the character feature automated access gate, paved interior driveways, manicured gardens and sparkling complex pool, the Tuscan design is aimed to maximize the sub-tropical climate the region is renowned for. 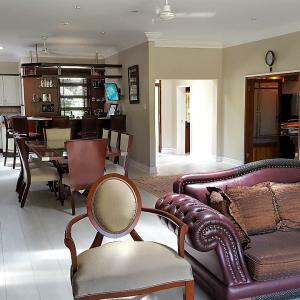 Exceptionally spacious, the unit offers a footprint of reception rooms comprising a formal lounge, TV lounge, dining room and beautifully appointed fitted kitchen and guest toilet. 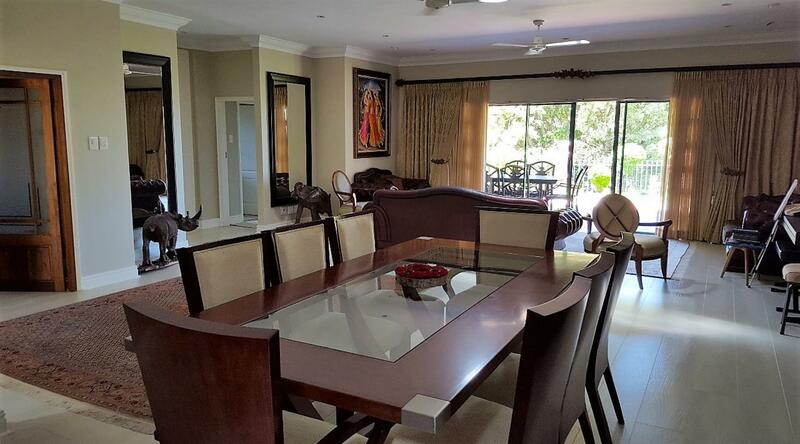 Off the reception rooms, deep all weather under cover patios extend the spacious reception rooms even further. 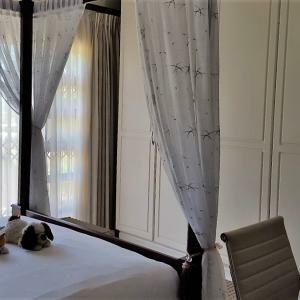 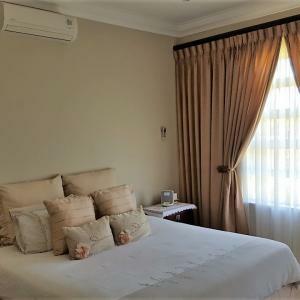 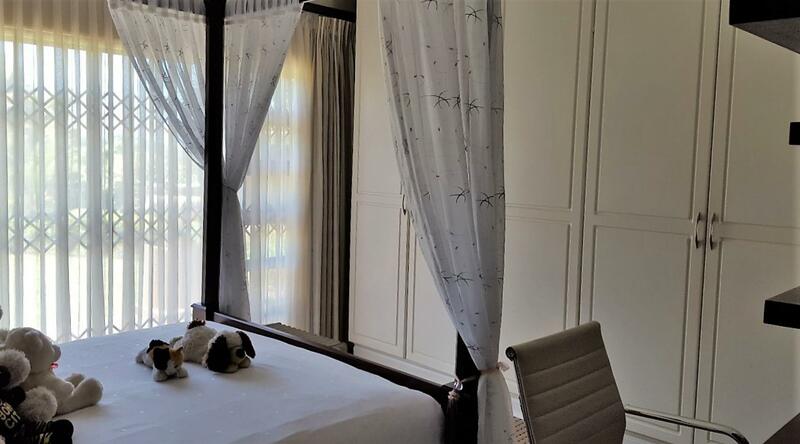 Sleeping quarters comprise four spacious air-coned bedrooms, each with ample built in wardrobes and 4 en-suite bathrooms. 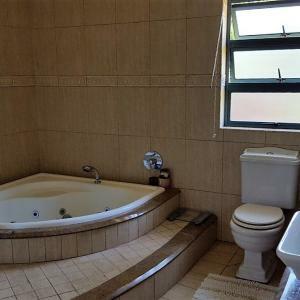 Mention has to be made of the top drawer, high end fixtures and fittings in each of the bathrooms. 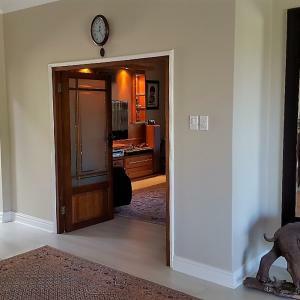 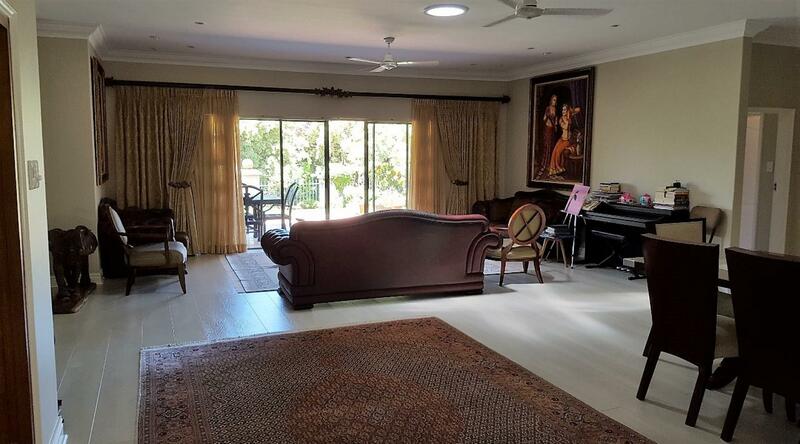 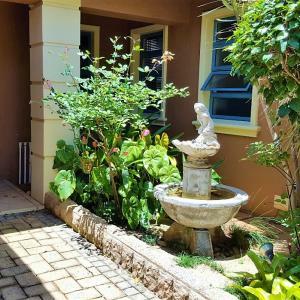 The unit comes partially furnished and has lovely skylights in the entrance hall, lounge and kitchen as well as its own 1000l water tank and an inverter. 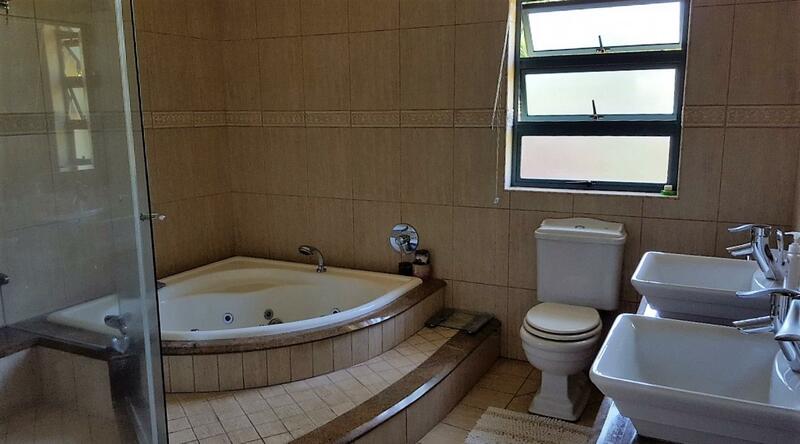 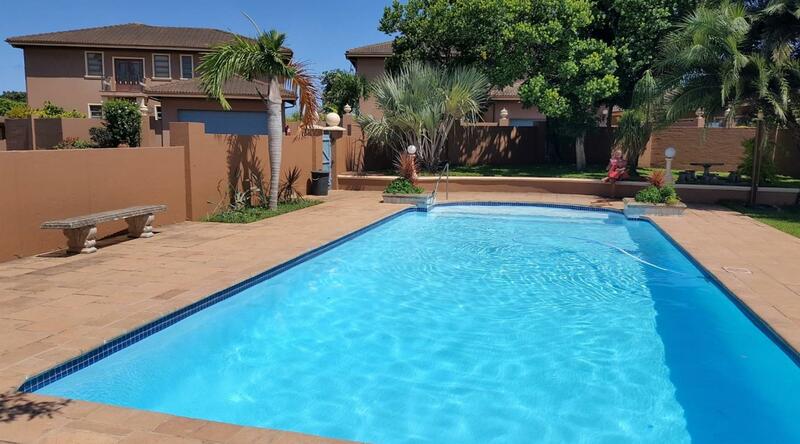 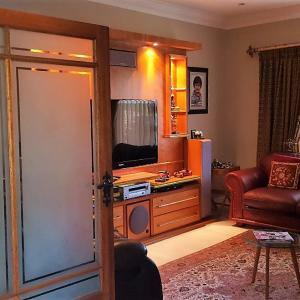 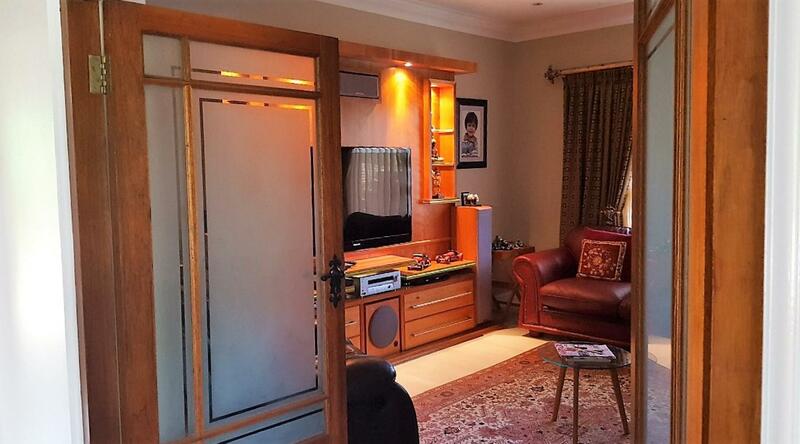 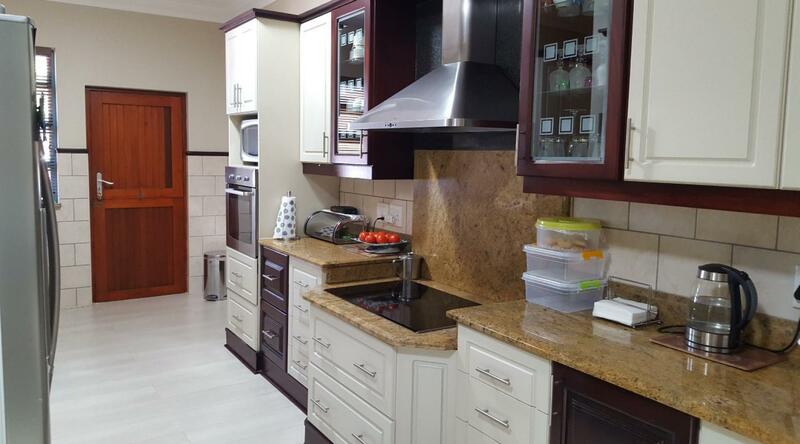 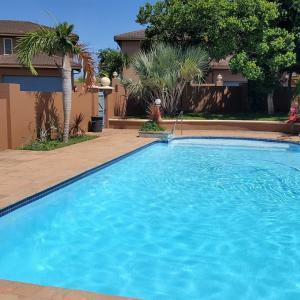 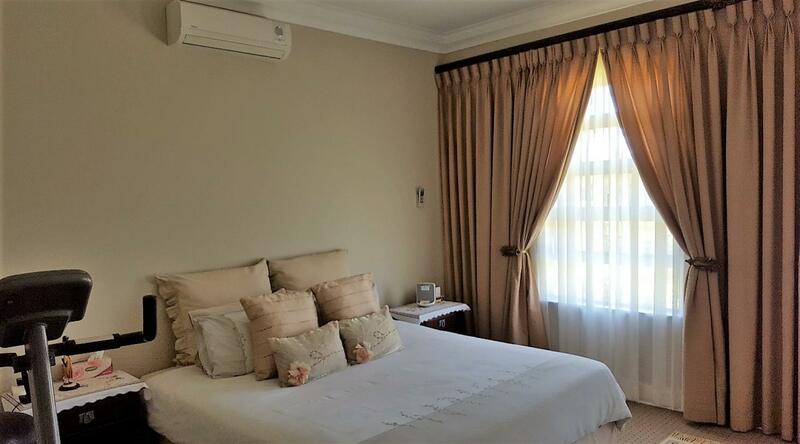 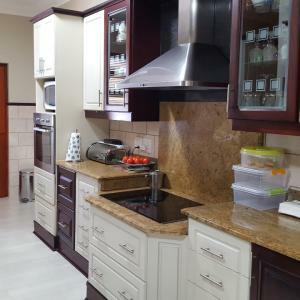 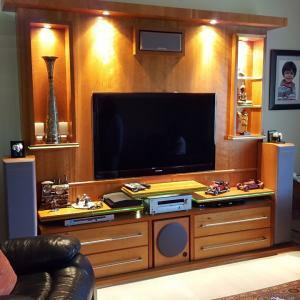 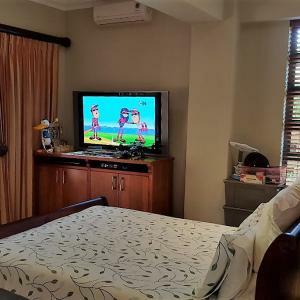 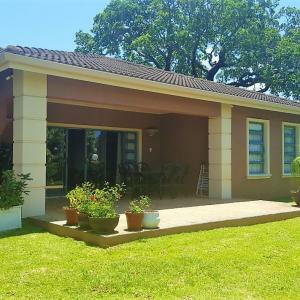 Unit size: 320sq/m, Rates approx: R2 700 and Levies approx: R3 850. 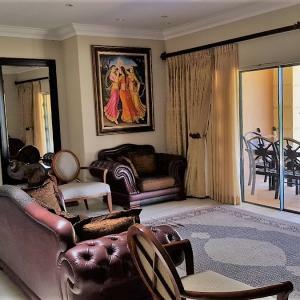 The hallmarks of this executive complex, are the light filled exclusive units, manicured gardens, good complex management and premium security, all located in a much sought after elite village. 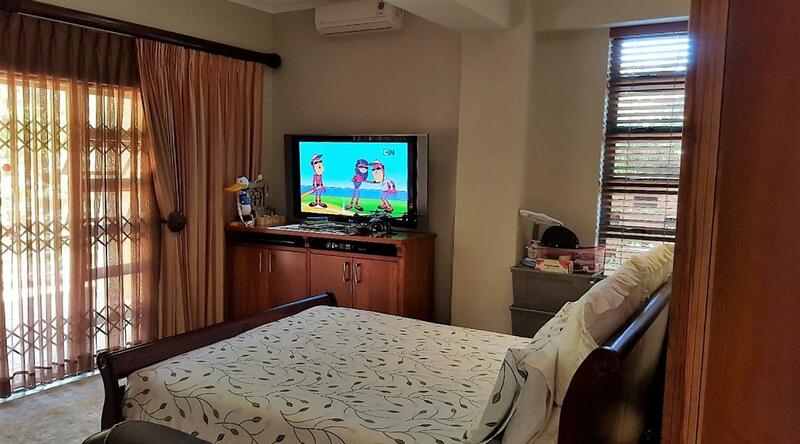 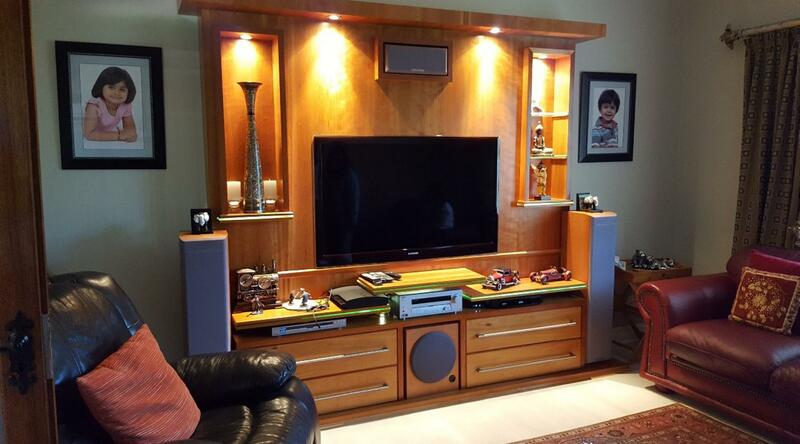 Aloha Properties is proud to have been afforded the opportunity of marketing these upmarket units.